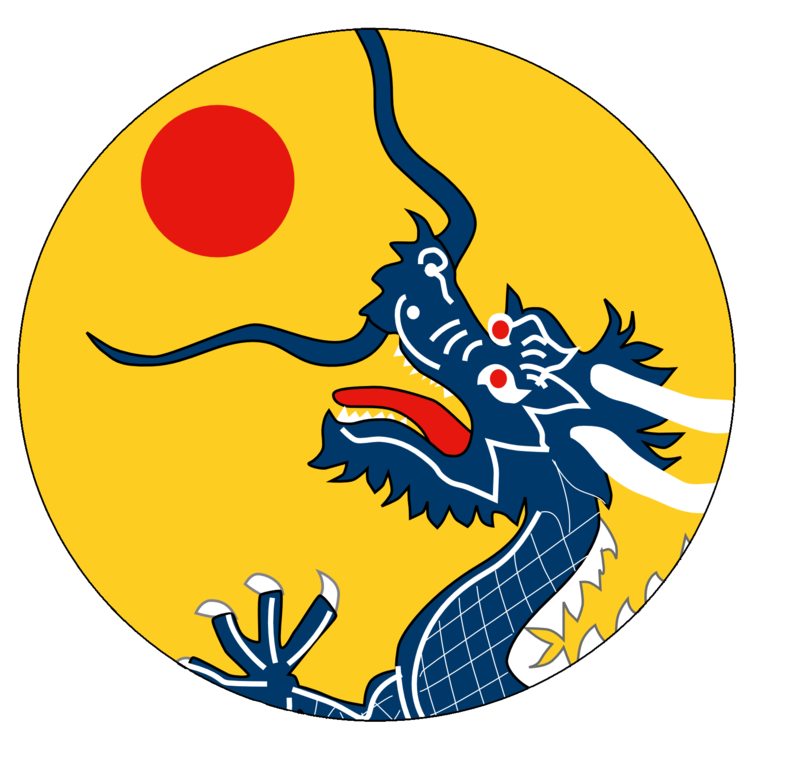 The Boxers were a Chinese group who hated the influence Europe had over China. In 1899, this group revolted against the British, burning European trading posts and expelling (often through death) all Europeans. 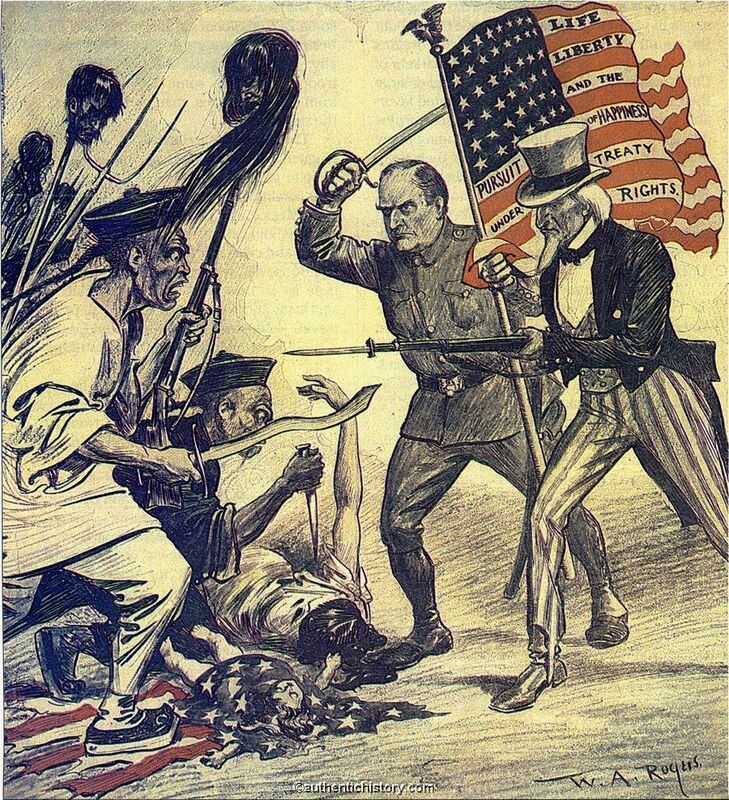 Hearing of this, an alliance was formed between the United Kingdom, Russia, Japan, France, Germany, Italy, Austria-Hungary and the United States known as the Eight-Nation Alliance, which declared war on China for their actions. They sent over 50 warships and over 50,000 soldiers to dispatch the Boxers, which were allied with the Chinese government.